Two of the most successful and critically acclaimed films of the recent U.S. summer season – Columbia Pictures’ “This Is The End” and Fox Searchlight’s “The Way, Way Back” – will be shown exclusively at Ayala Malls Cinemas nationwide starting Wednesday, Sept. 11. 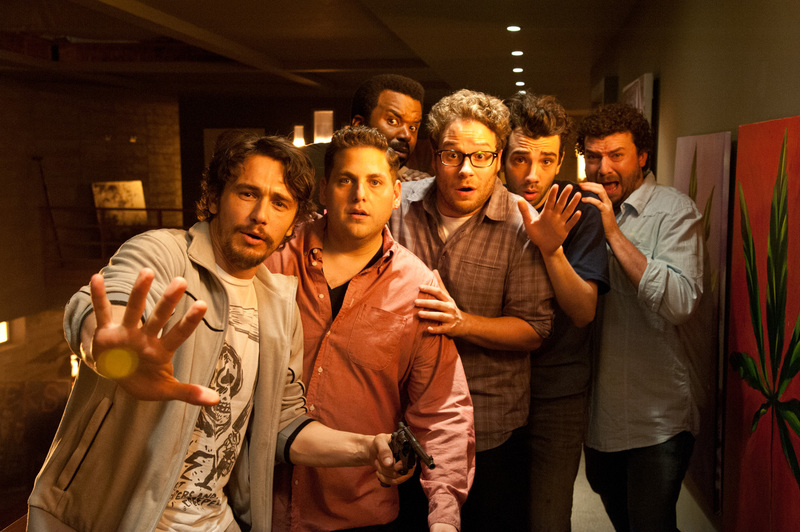 Starring James Franco, Jonah Hill, Seth Rogen, Jay Baruchel, Michael Cera and Emma Watson, “This Is The End” follows six friends trapped in a house after a series of strange and catastrophic events devastate Los Angeles. As the world unravels outside, dwindling supplies and cabin fever threaten to tear apart the friendships inside. Eventually, they are forced to leave the house, facing their fate and the true meaning of friendship and redemption. The wacky comedy grossed a whopping $100-million at the U.S. box office and posted a fresh 85% rating from critics polled at rottentomatoes.com, making it one of the year’s best success stories. Meanwhile, “The Way, Way Back” is a humorous and heartwarming story of self-discovery written and directed by from Academy Award® winners Nat Faxon and Jim Rash (“The Descendants”). Starring Steve Carell, Toni Collette, Allison Janney, AnnaSophia Robb, Sam Rockwell and Liam James, “The Way, Way Back” is the coming of age story of 14-year-old Duncan’s (James) summer vacation with his mother, Pam (Collette) and her overbearing boyfriend, Trent (Carell). Having a rough time fitting in, the introverted Duncan finds an unexpected friend in Owen (Rockwell), the gregarious manager of the Water Wizz Water Park. Through his funny, clandestine friendship with Owen, Duncan slowly opens up to and begins to finally find his place in the world—all during a summer he will never forget. Garnering a positive 85% score at rottentomatoes, “The Way, Way Back” is also predicted by experts to be a likely contender for honors at next year’s awards season.